You are engaged and you are ready to plan the wedding of your dreams. Your sweet little angel is turning 16 and she wants the best party a girl could dream of. Your little dude has graduated high school and he wants an unforgettable party. Maybe your sister wants wants your help planning a unique baby sower that will stand out from all her friends. Or you are celebrating your parents 50th wedding anniversary. 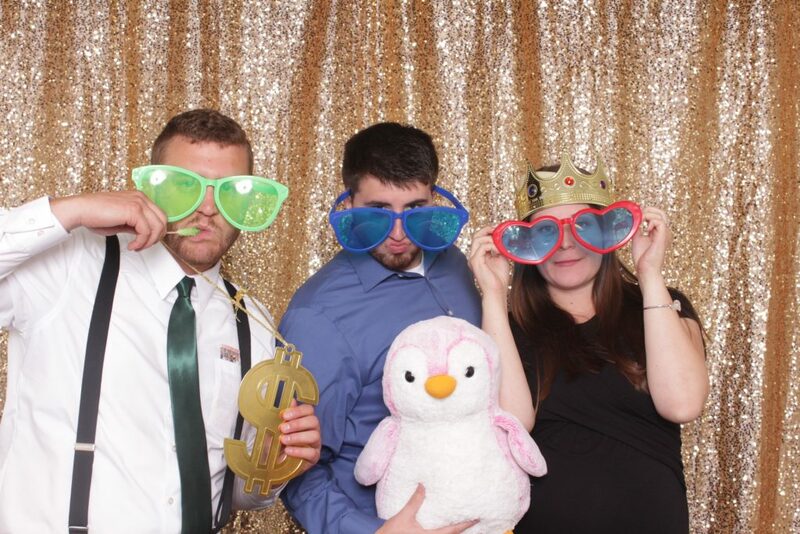 No matter the occasion you are going to want to book the best photo booth available. Well, here is how to book a photo booth so you don’t have to wonder what’s next anymore. Booking a photo booth can be a bit overwhelming with all the options available today. Even we admit we have a lot of photo booth options to choose from including different premium backdrops, fun props, cardboard cutouts, social media sharing and so much more! Because you deserve the best we have simplified the photo booth booking process to 3 easy steps. You click on the “Book Now” button located in the top right corner. Pay the $100 deposit to lock in your date. 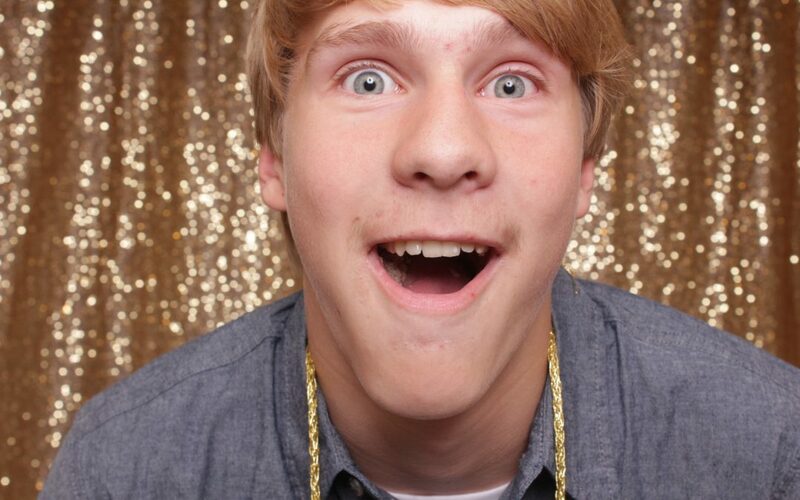 It really is that simple to book a photo booth with us. Seriously, there has to be more! Seriously, it really is that simple. Once you have finalized your booking we take care of the rest. So what do you get with your photo booth booking? 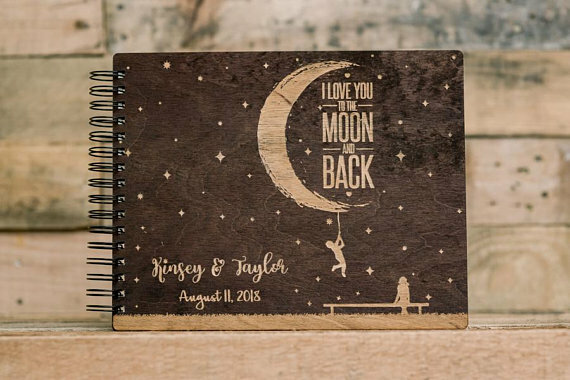 2 months before your event we order your custom photo album (If you ordered one). We also order your cardboard cutout if you added that to your booking. We also schedule your photo booth attendants to ensure the right attendant is matched up to your event. 6 weeks out we order the custom printed backdrop if you added one. Your custom photo album has arrived and we look it over to make sure all the details are correct. 3 weeks out we start work on your custom design for your prints. The custom design is included in all bookings. 1 week out we setup the photo booth, test all settings and make sure the custom design prints the way it should. We double check all photo album options and make sure everything is ready to put your album together at your event. We also setup any social media sharing options you have selected. Day of your event. Our photo booth attendants arrive at a predetermined time based on your event. (minimum of 1 hour before the booth is supposed to start). The attendants then setup the photo booth, test all features, prepare your photo album and get the party started. Our attendant then assembles your photo album as your guests enjoy the booth and at the end of the night you receive your photo album with all your copies. Or if you did not order a photo album you receive all your copies at the end of the evening. The photo booth attendants then tear down the photo booth and head back to the office. The days following your event we get your images posted in an online gallery and share the link with you and your guests. A private, password protected at no charge to you by your request. That is how to book a photo booth! Now that you understand how simple it really is to book your photo booth why would you wait? Maybe you have more questions. If that is the case drop us a line by clicking contact. We look forward to chatting with you and can’t wait to help make your event one filled with memories that last a lifetime!